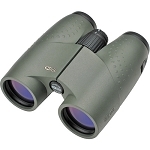 The Meopta Meostar 8x32 binocular puts high optical performance into your hands. 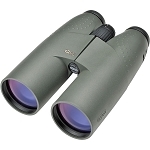 For a mid-sized instrument, this binocular delivers bright and razor sharp views that appeal to birders and nature observers. 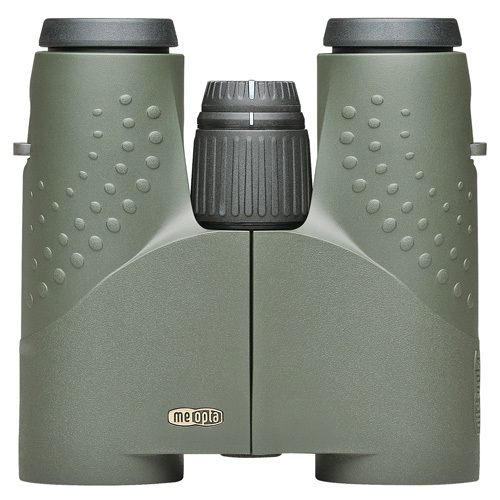 When you look through the Meostar 8x32 you will discover the true beauty of birds, butterflies, insects, flowers, and more. Its phase corrected prisms allows increase light transmission and improve sharpness from edge-to-edge. 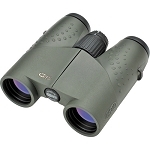 Also, the binocular is waterproof and fogproof. 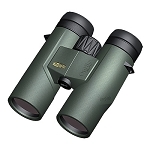 It is lightweight and performs extremely well in low light conditions. 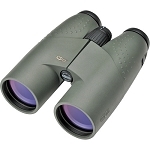 It offers ergonomic styling and easy handling to eliminate user's fatigue during extended use.